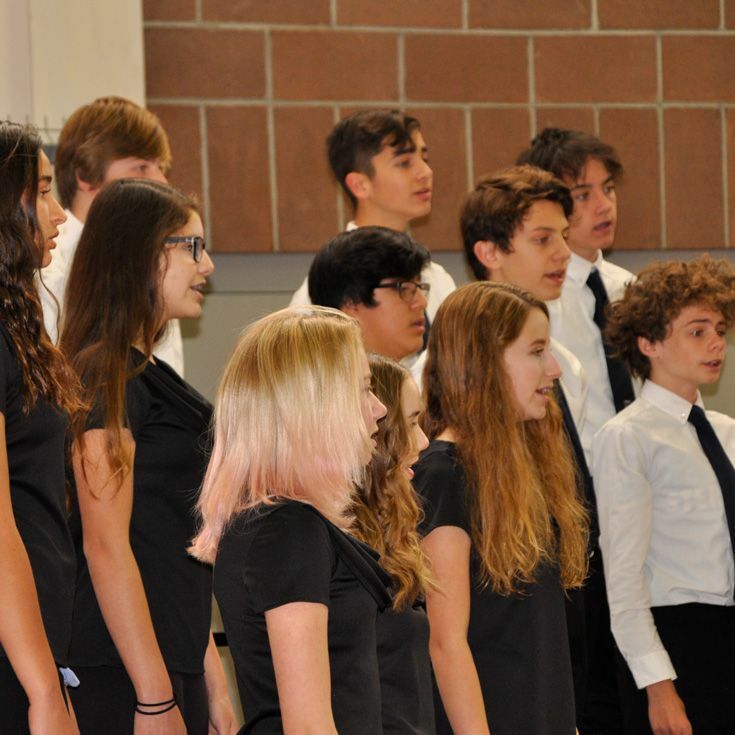 Next week's Winter Choir Concert location has been changed and the event will now take place in the auditorium at SIPI (Southwest Indian Polytechnic Institute), which is just down the street from Bosque School at Coors and Paseo. From Bosque, go north on Coors about 2.7 miles. 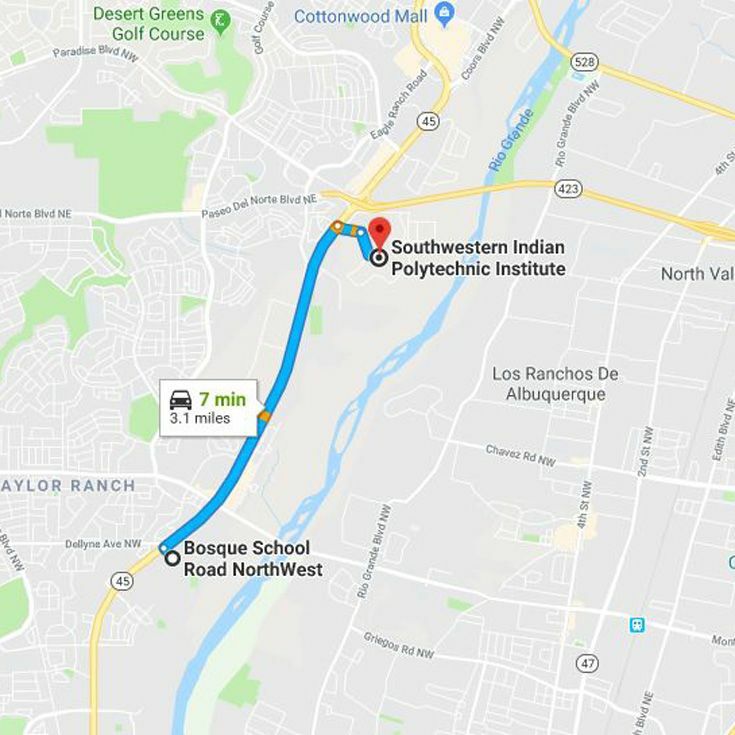 Turn right (east) on Southwestern Indian Polytechnic Institute Road (you’ll see Riverpoint Sports on the left), and keep going PAST the first entrance to the school. Take the next school entrance which leads to the science and technology auditorium. Look for the signs on the building! Enjoy lovely stadium style seating with plenty of comfortable seats for the concert!